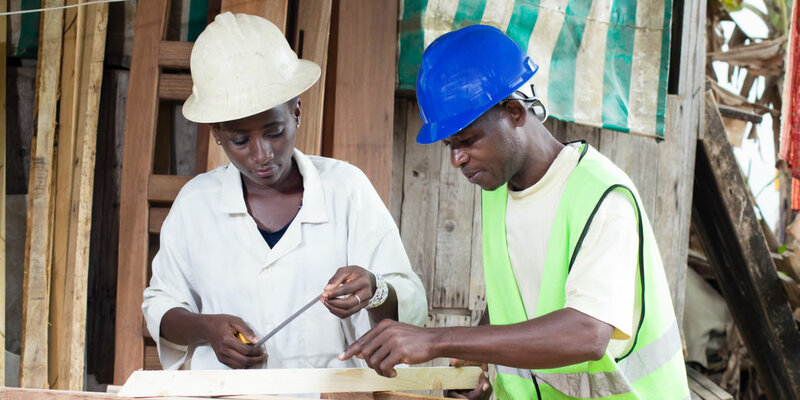 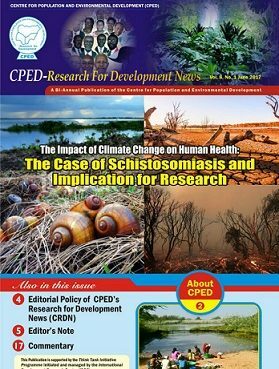 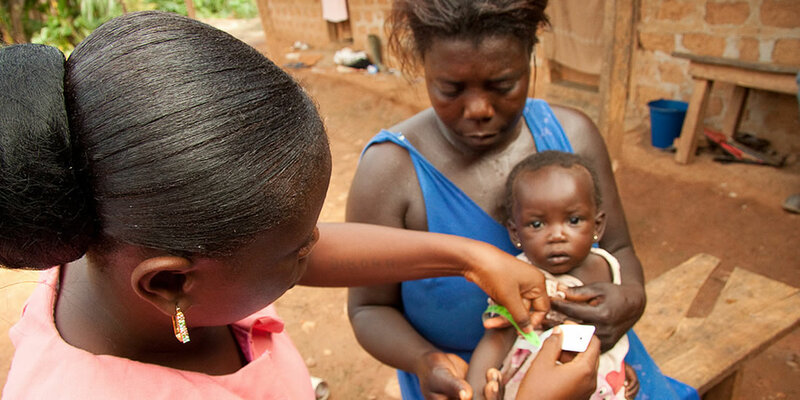 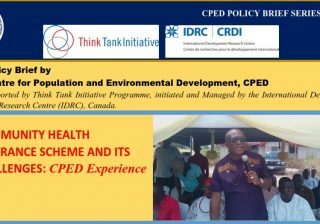 The Centre for Population and Environmental Development (CPED) is an independent Think Tank organization dedicated to promoting sustainable development and reducing poverty and inequality through policy oriented research and active engagement on development issues. 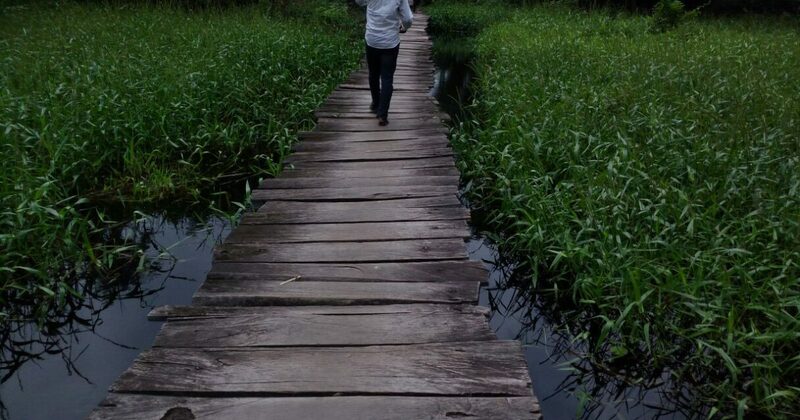 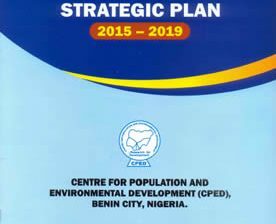 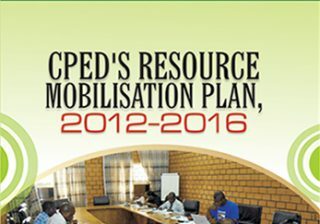 CPED is located in Benin City, Edo State, Nigeria. 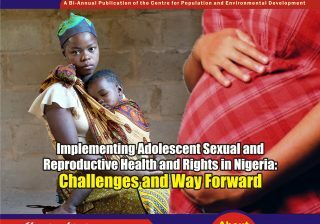 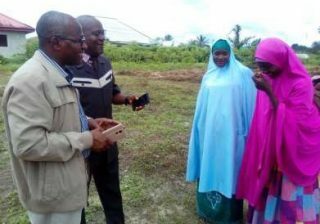 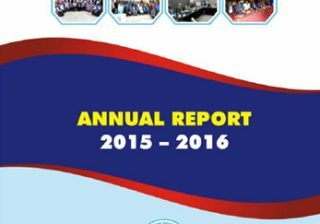 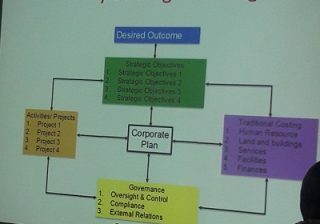 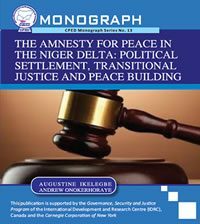 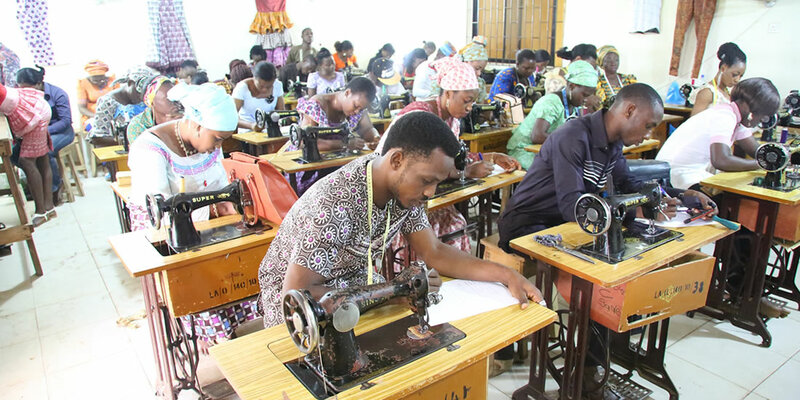 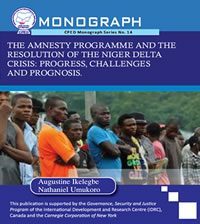 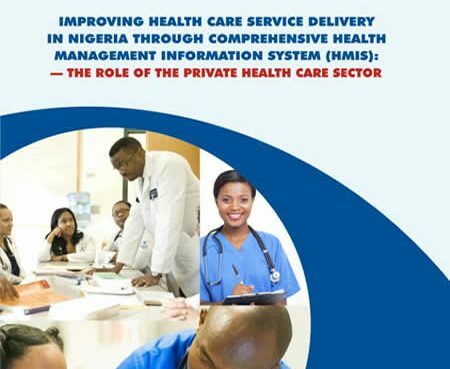 The Organisation was formally registered in Nigeria by the Corporate Affairs Commission (CAC) in 1999. 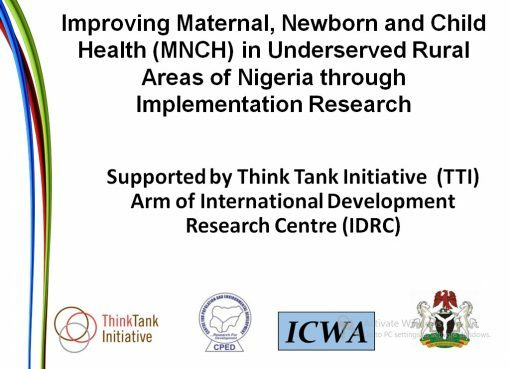 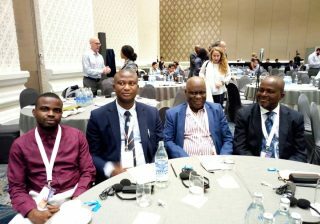 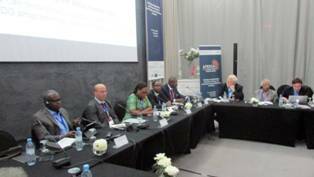 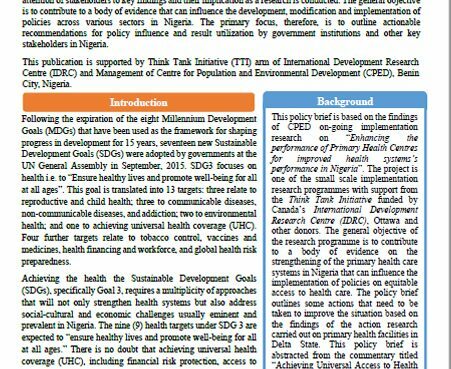 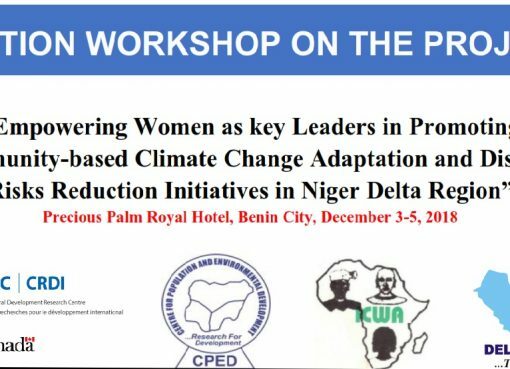 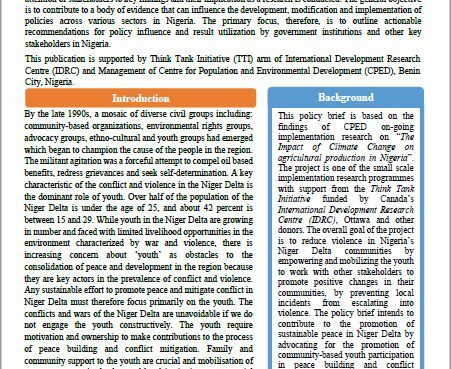 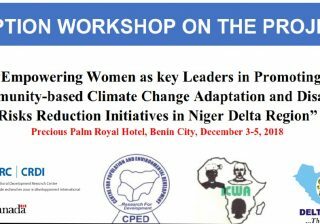 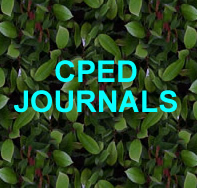 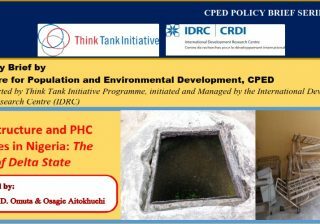 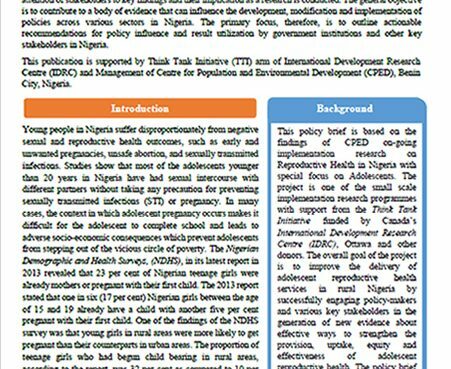 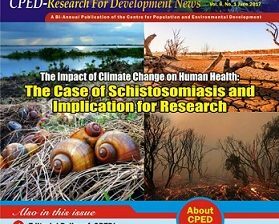 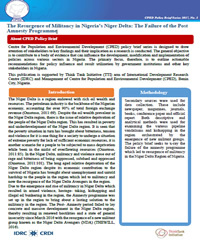 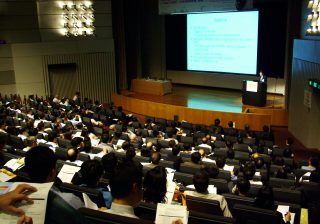 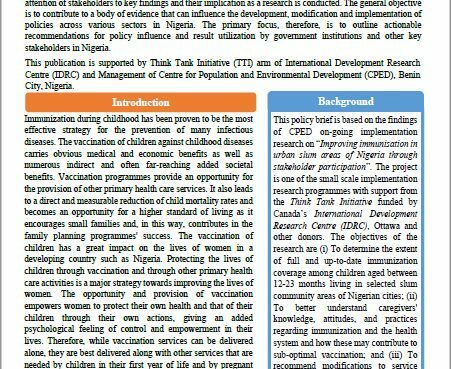 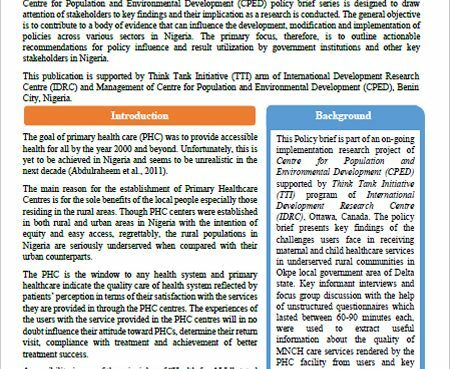 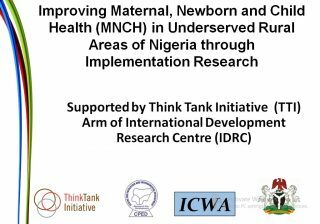 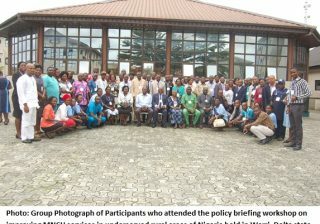 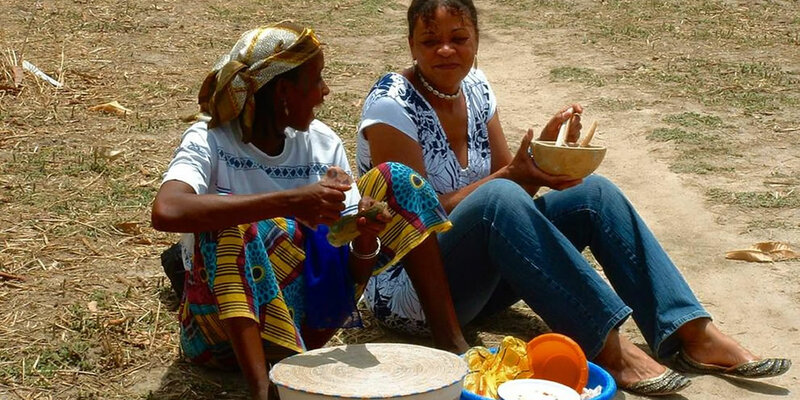 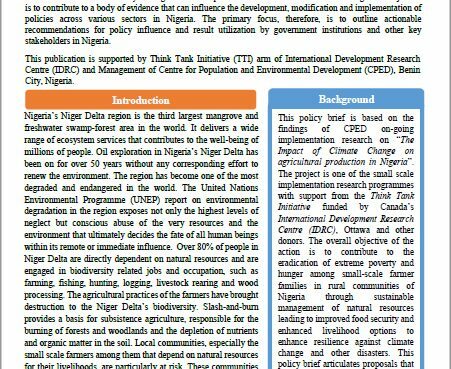 CPED is a member of different Think Tank Networks including the “West Africa Think Tanks Network (WATTNet)”, and also a beneficiary of the Think Tank Initiative (TTI), a multi-donor program of the International Development Research Centre (IDRC), Canada. 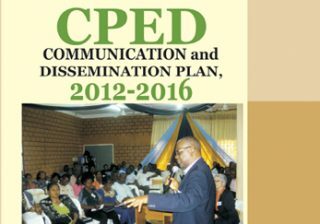 The Centre’s Executive Director is Professor Emeritus Andrew Godwin Onokerhoraye, vice chancellor University of Benin (1992-1998).